Herbs are rich organic products both Hair and Skin care, a good regimen incorporated with herbs will give a long lasting healthy result to both hair and skin care. Enzymes in aloe vera dissolve dead skin cells and excess sebum which can clog hair follicles. 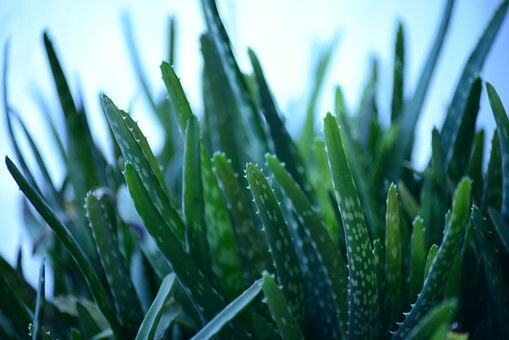 Aloe vera contains salicylic acid, an anti-inflammatory and mild anti-biotic. Aloe vera gel is an excellent moisturizer with a molecular structure similar to keratin, the prominent protein that makes up skin and hair. For this reason, aloe vera is one of the best carriers for other herbal remedies that promote hair growth. HOW TO USE – An easy way to use aloe vera juice/gel is to rub one table spoon into your scalp and massage for 2-5 minutes. Do not rinse or wash off. -Add 1-2 tablespoons of aloe vera juice to your deep conditioning mix.-Put one tablespoon of aloe vera juice into the amount of shampoo you want to use for your hair, and wash as usual. 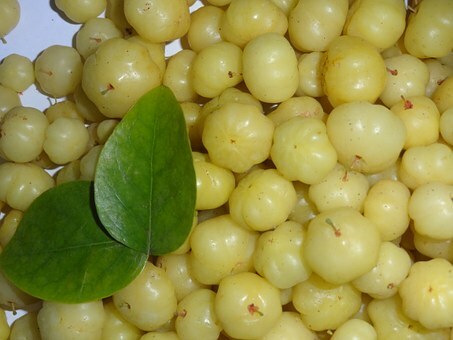 Amla, the Indian Gooseberry contains several anti-oxidants including vitamin C which is necessary for collagen production. Elevated collagen levels accelerate production and increase strength of new hair growth. HOW TO USE – Mix amla powder with a moisturizer such as coconut oil and massage into the scalp.-Amla is also an excellent remedy for premature greying of hair. Holy Basil is rich in magnesium, an often overlooked mineral that is essential for hundreds of chemical processes within the human body. 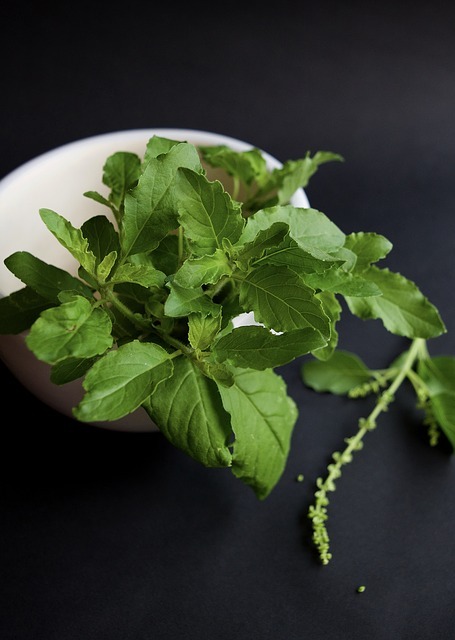 *When applied to hair and scalp as an herbal rinse, basil acts as an anti-inflammatory, strengthens hair against breakage, and improves circulation in the hair follicles which helps to stimulate growth. HOW TO USE – Get a handful of fresh Holy basil leaves and boil in 4 cups of clean water in a pot over low heat for 10 minutes. Allow this to cool, then strain out the leaves. Use this as a rinse on your hair either after washing or after conditioning your hair. HOW TO USE – Fenugreek seeds should be soaked in water overnight then ground into a fine paste. 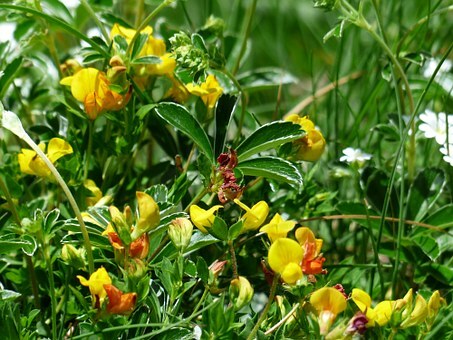 Soak 2 tablespoons of fenugreek seeds in 1 cup of water overnight. Apply this fenugreek paste directly to the scalp or mixed with Greek yogurt for the added benefit of lactic acid, an alpha-hydroxy exfoliant. Allow this mixture to soak in for at least thirty minutes before cleansing the scalp.-Soak 2 tablespoons of fenugreek seeds in 1 cup of water overnight. Strain out the seeds and use the liquid as a hair rinse. Flaxseed (also known as linseed) is full of fatty-acids and anti-oxidants which help to remove toxins and dead cells from the scalp. 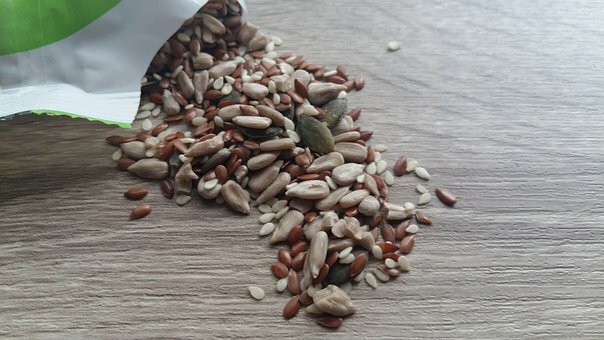 HOW TO USE – Boil 3 tablespoons of ground flax seeds in water to form a soothing gel that can be applied to scalp and hair as a moisturizer that can help to stimulate growth and improve the strength of existing hair. 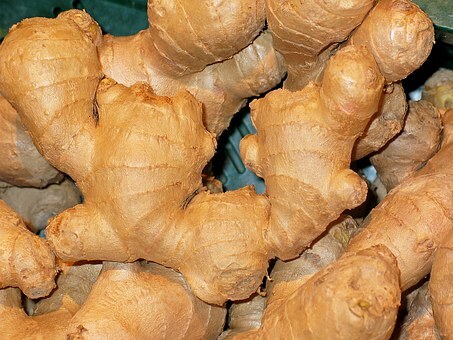 Ginger root oil increases circulation in hair follicles, promoting stronger and faster growth. Ginger root is also an anti-septic and moisturizer, making it excellent for clearing up dandruff and other skin conditions which may interfere with healthy hair growth. 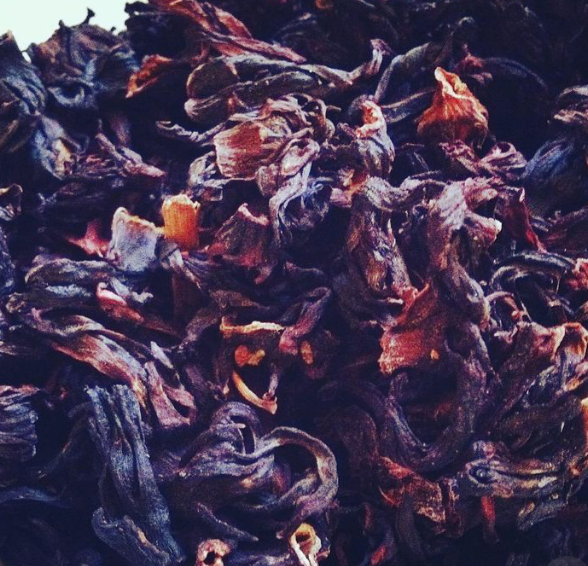 Sorrel flowers contains vitamins and anti-oxidants that improve scalp and hair health. HOW TO USE – Add half a cup of fresh or dried blossoms to one cup of coconut oil and grind into a fine paste. When applied to scalp and hair regularly, this mixture increases hair growth while at the same time warding off premature greying and dandruff. For best results, allow mixture to soak into scalp and hair for at least two hours. 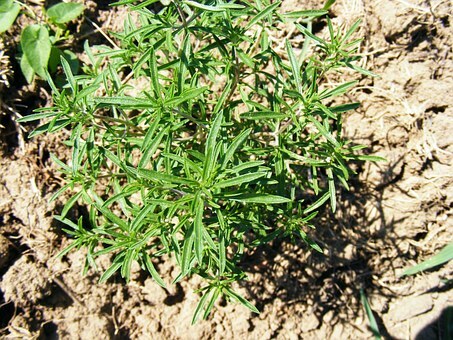 Rosemarinus officianalis is an evergreen herb, and can be found in the spice section of most supermarkets. 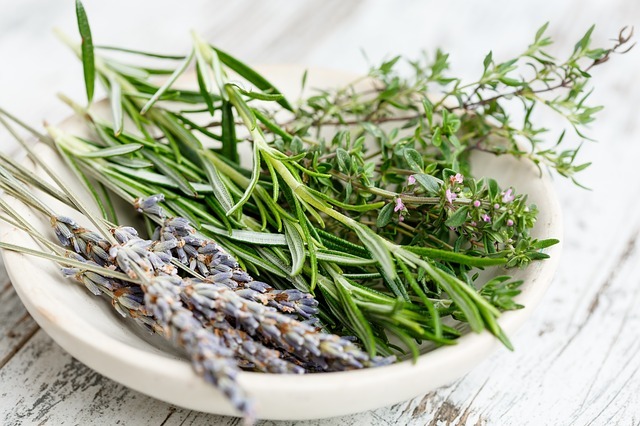 Rosemary oil is vitamin-rich, anti-bacterial, anti-oxidant, and by far one of the most popular and effective herbs for scalp health and hair growth. 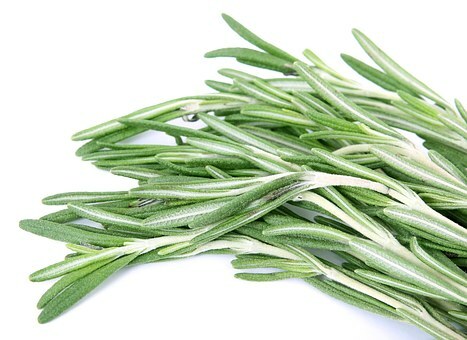 HOW TO USE – Boil 2 tablespoons of dried Rosemary leaves in 2 cups of water on very low heat for 20 minutes. Allow this to cool, then strain out the leaves. The tea can be used as a final rinse after washing and conditioning your hair. Massage one to two teaspoons of rosemary oil directly into the scalp or mix with other oils to create a conditioning scalp treatment. HOW TO USE – Thyme oil can be mixed with a carrier oil and applied to hair, Steep 2 tablespoons of dried thyme in warm water for 15 minutes to create a herbal rinse that can be used on hair after washing and conditioning. You don’t have to use everything. Remember to keep your hair care regimen simple. Consistency is the key to healthier, longer hair. Choose one or two herbs and use them as staples in your regimen. slow loading instances times will very frequently affect your placement in google and can damage your high-quality score if ads and marketing with Adwords. Thank you so much, I appreciate your concern.